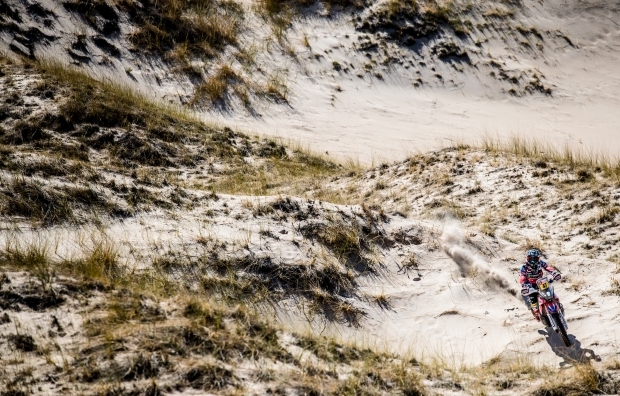 It was back to business for the rally after the cancellation yesterday of the ninth stage. 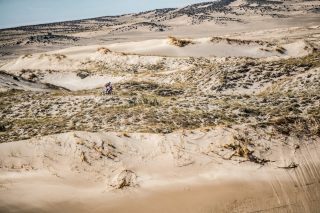 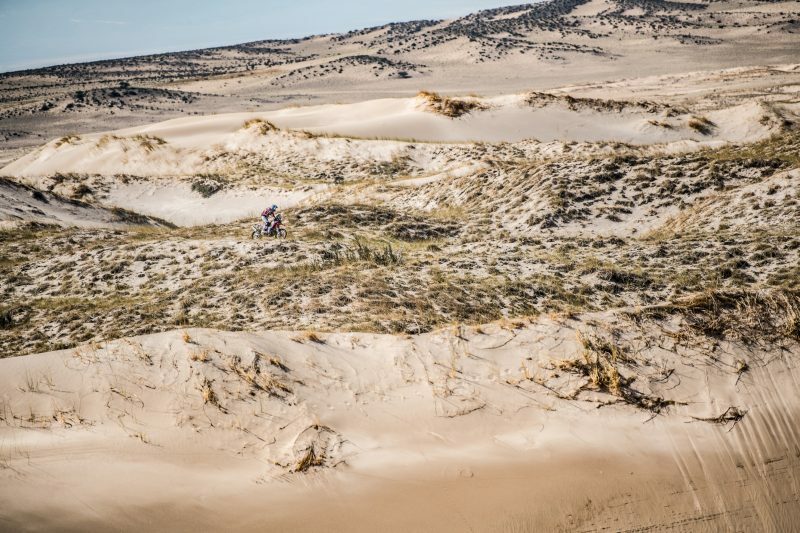 It proved to be just as arduous as had been previously expected, with hidden waypoints that riders struggled to locate and temperatures in excess of forty degrees in Belén. 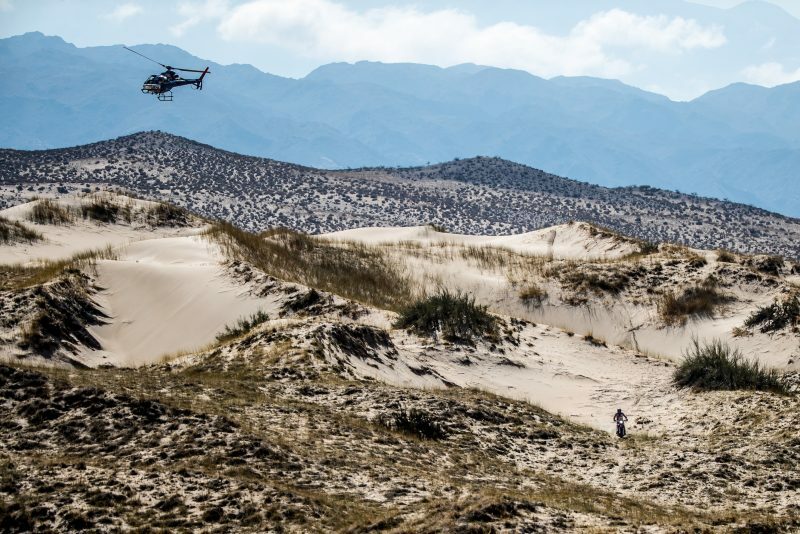 The stage was made up of two parts: the first a 242-kilometre special stage followed by a long liaison section of 320 kilometres, plus a second 129 km special and another 103 km of link section. 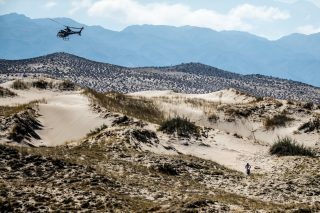 Dunes, camel grass and river crossings were the distinguishing characteristics of the day, in addition to the scorching temperatures. 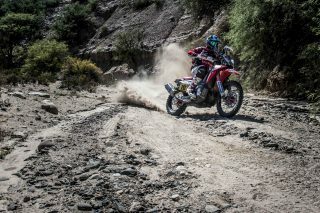 The riders started to make it through to the finish line at 17:00 hrs. 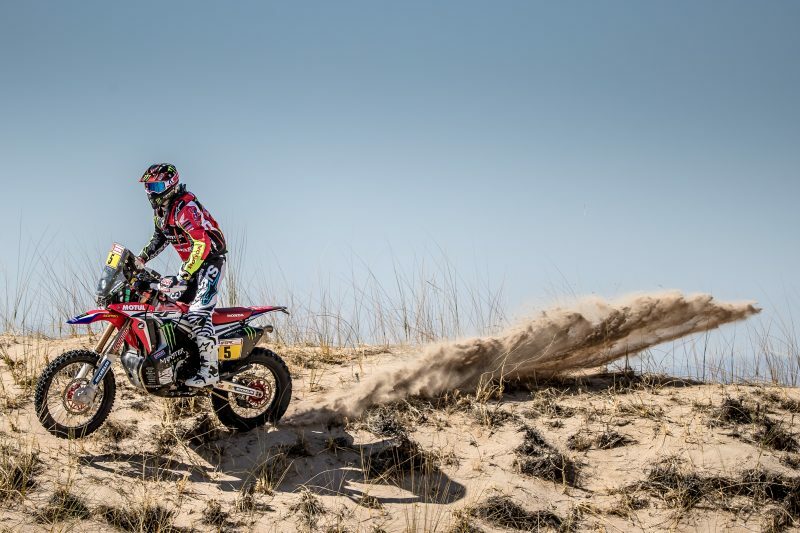 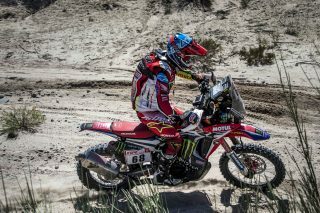 Of the Monster Energy Honda Team riders, José Ignacio Cornejo posted the best stage time to take seventh spot. 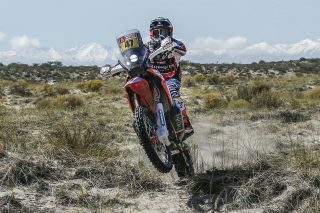 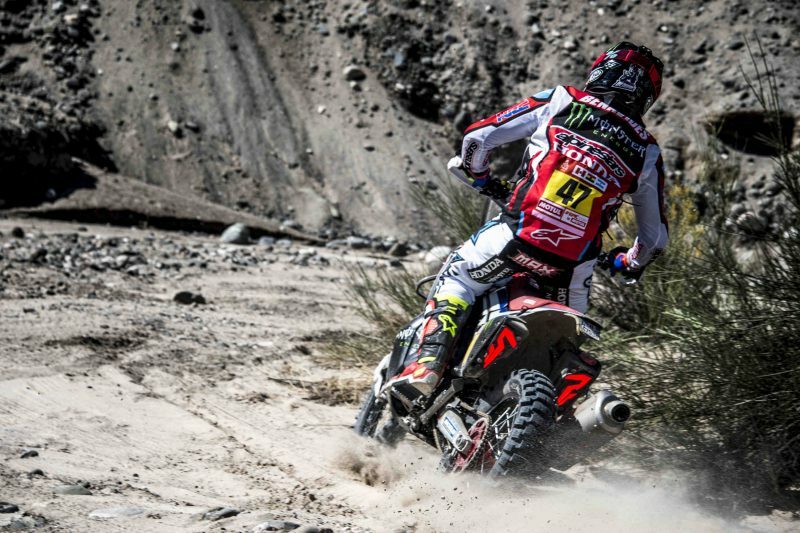 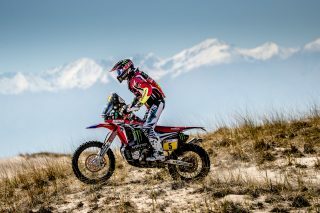 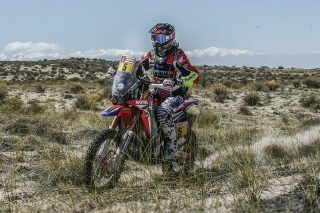 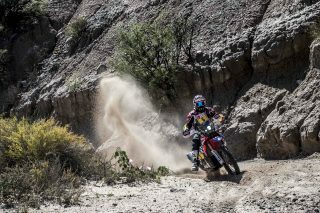 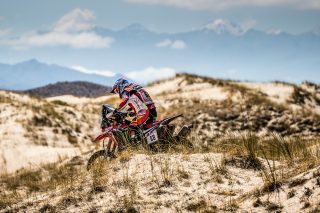 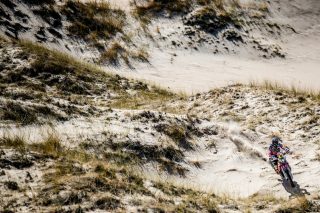 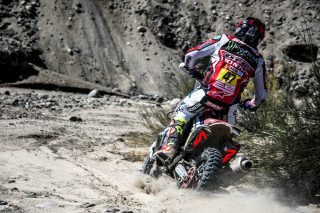 Joan Barreda finished fifteenth, Kevin Benavides eighteenth and Ricky Brabec who started out from second ended up in twenty-fifth position. 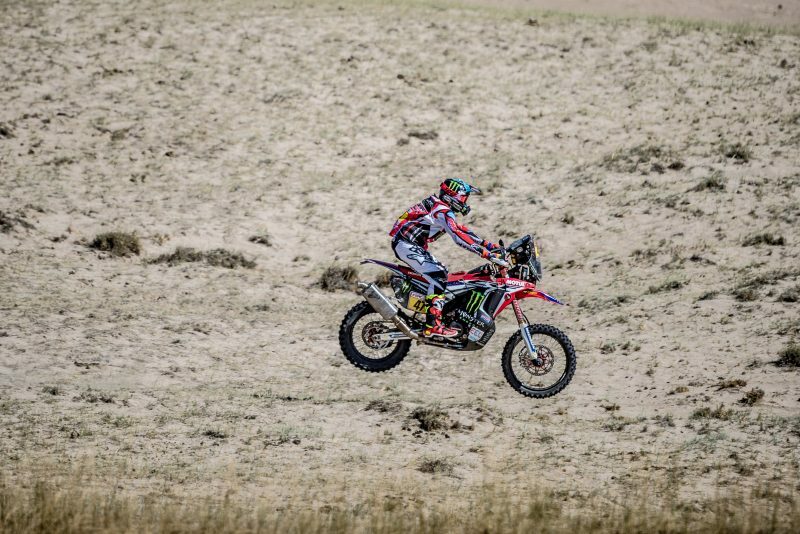 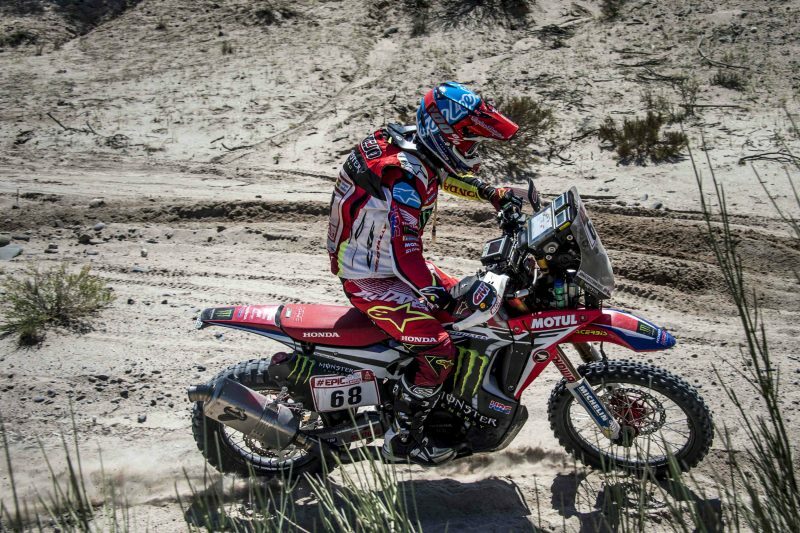 In the general standings, Joan Barreda ascends to second position and Kevin Benavides is third, 39 and 41 minutes off the overall leader respectively. 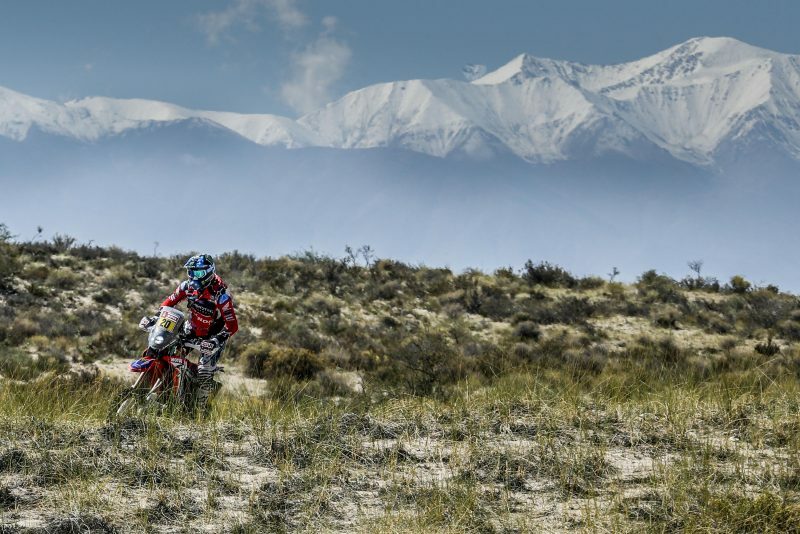 Tomorrow, the second marathon stage will be held, only for motorcycles this time. 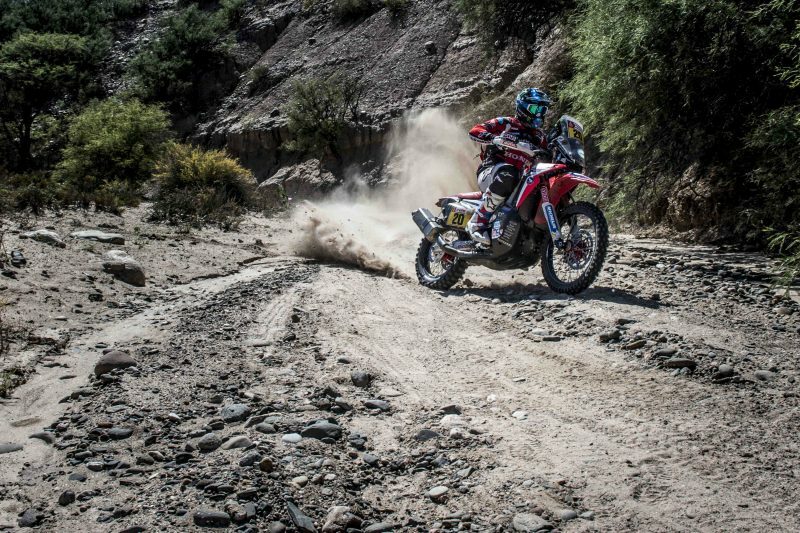 The day will start in Belén with the vehicles taking the start according to scratch classifications (cars, motorcycles, quads and trucks) with destination Fiambalá, where the bivouac is located. Riders once again will not be allowed any outside mechanical assistance once the bikes arrive at the parc ferm and are only allowed to work on bikes themselves. 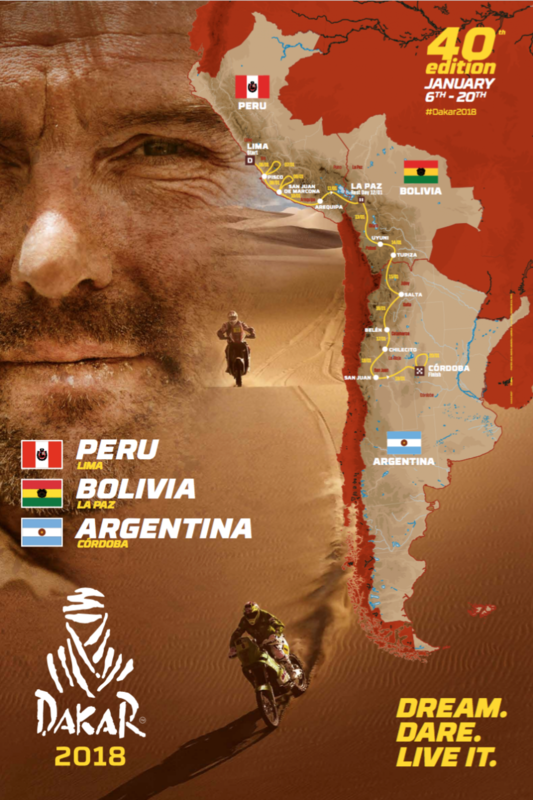 The stage will be made up of 280 kilometres of special and a total of 485 km of liaison sections.